Walsine Pierce: ROMNEY? HE'S A MORMON! So? BUT, ROMNEY'S A MORMON? I answer, so? I am a United Methodist, so? Thomas Jefferson, Abraham Lincoln and William Howard Taft were all accused of being athiests during their campaigns. Actually, no president has been an Atheist, Jew, Buddist or Muslim, (although Obama is suspect of the latter). Almost all presidents can be characterized as Christian, at least by formal membership. ﻿President Kennedy was a Catholic, the first as president. I recall how this fact influenced many to vote against him for the belief that he would "Take Orders From The Pope". Due to his extremely popular leadership, with his wife and brother, and his unfortunate death, he is idolized by many. I have visited his grave site and the eternal flame. I did not vote for JFK then and wouldn't now. (I have visited a tribute to his Mother, Rose, in the rose garden in Tralee, County Kerry, Ireland). I have visited Mormon Square in Salt Lake City, Utah many, many times. 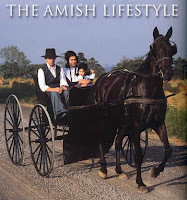 I think I have a pretty good understanding of the Mormon faith. Although it is not for me, I share many of their beliefs. Romney's wife keeps 3 months supply of food for emergencies, as do other Mormons. I share that belief. A fourth of the members have done missionary work, including Mitt, and I respect that. 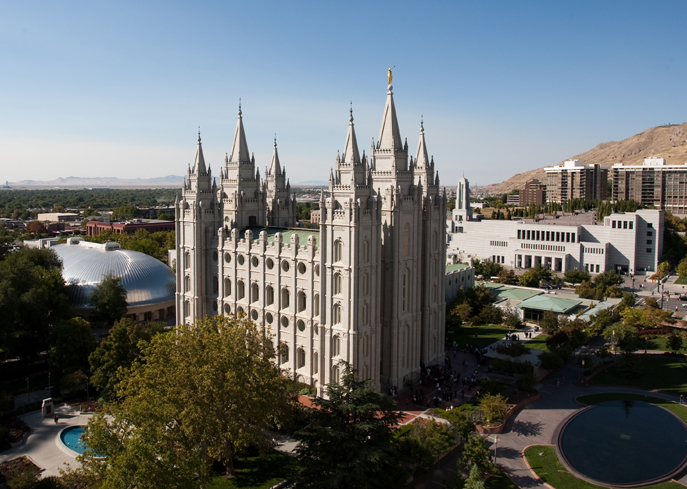 Sixty-eight percent of Utah is Mormon, most consider themselves conservative and Republican. 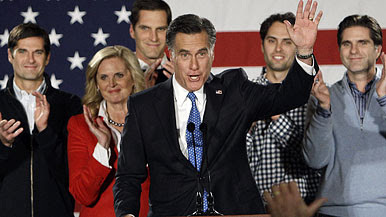 Romney will carry Utah. ﻿﻿The Seventh Day Adventist protestant church is distinguished by its observance of Saturday as the Sabath. They abstain from secular work on Saturday which would prevent them seeking the office of president. Founded in Battlecreek, MI on May 21, 1863, they hold the writings of Ellen G. White as almost holy. The late night jokesters kid a lot about the adventists home visits. I don't! There are 16.3 million baptized adventists, the 12th largest religious body in the world. It has missionary efforts in 200 countries, no small undertaking. IS THE RELIGION OF THE PRESIDENT IMPORTANT? Jimmy Carter is a Baptist, does that answer your question? (Sorry Cheryl and Jack, but its true!) Un Huh! Shortage of oil, put on a sweater, turn down the heat, cancel Chistmas lighting, and can't free the Iranian Hostages-Carter! Nope, being the "RIGHT" religion won't cut it. BTW, (That stands for Bye-The-Way, Maude and the folks in Simi Valley), whats all the big whoop on showing identification when you vote. As far as I know, people in Ohio always show identification when they vote. Although, we know our neighbors quite well, those who are the election workers in Ward 4 where we vote, they still insist on looking at our driver license, checking the spelling and address.